Honestly I have let this blog fall behind over the last few weeks because LIFE has happened. 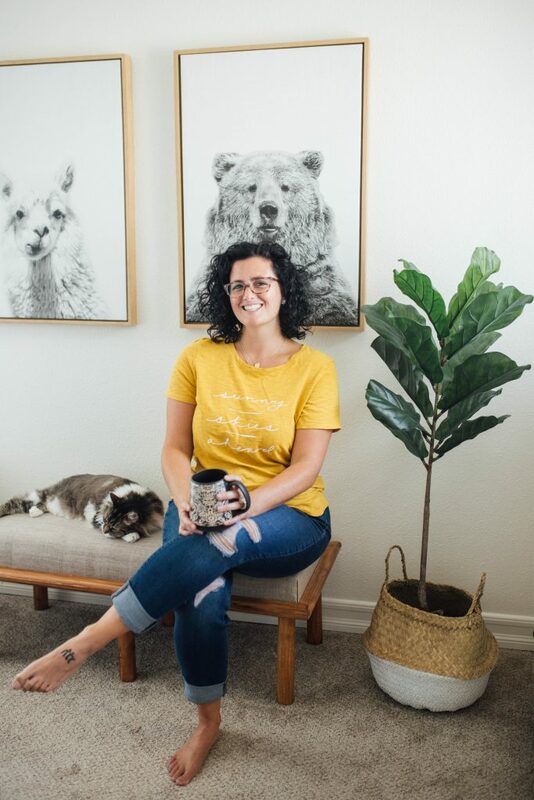 Between being in San Diego for 3 weeks visiting my husband before a deployment, getting home and getting back into my work schedule, having photo sessions booked, and trying to unpack the house all with including a social life – the blog has been neglected. I’m still struggling to find the balance but I want to! This place is my outlet and I love connecting with other people and hearing their stories and sharing mine! The blogging game can be tough stuff when you feel uninspired or overwhelmed and that’s kind of where I’ve been lately on top of just a crazy schedule. With all of that being said it’s finally another day for an “Ask Amy” post! Q: How are you doing with your health journey / weight loss? Alright. I’m all about accountability here so let’s get to the nitty gritty. When I came home from San Diego a few weeks ago I was sitting at a harsh 177. This is THE HEAVIEST I have been since I lost the 70lbs back in 2015. That means that I have gained just over 30lbs from my original goal weight of 145. It was a TOUGH pill to swallow but I have some huge goals I hope to crush in the next year. As of yesterday morning I was sitting at 173.5 which gives me about a 4lb weight loss in the 2ish weeks since I’ve been home. I am still going to Orange Theory Fitness and hope to up my workouts to 5x a week with them. I would also like to run / workout with my brother 1-2x a week on top of those 5 workouts with OTF. Working out has NEVER been my problem, food is! Keep up with OTF and really challenge myself to go more often. Workout with my brother. He is a weight-lifting beast and now that I’m home he can help correct my form and push me a little harder. Hit 5 pull-ups by fall. Hitting my 10 – 15k step goal every day. Some days it varies but 10k is my minimum. S-T-R-E-T-C-H-I-N-G! This is something I really am trying to get better at because it helps me with waking up in the morning / recovery at night. It’s GOOD for the body y’all. Loose 15lbs (including the 4 I’ve lost) by June 1st. Not punishing myself with / because of food. I have had a bad relationship with food for years and I’m working on having a more healthy mindset towards it!